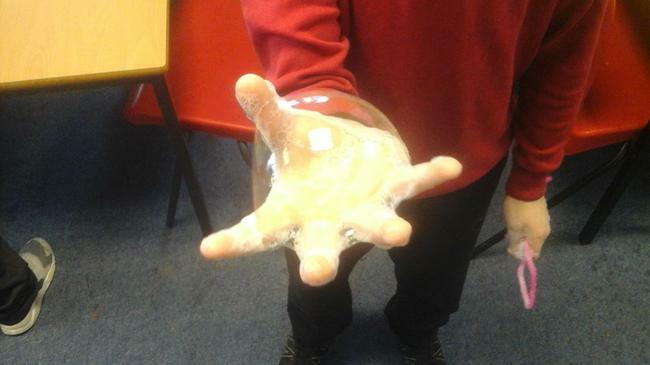 During Spring 2, Clapgate celebrated science during a week devoted to understanding the world around us. 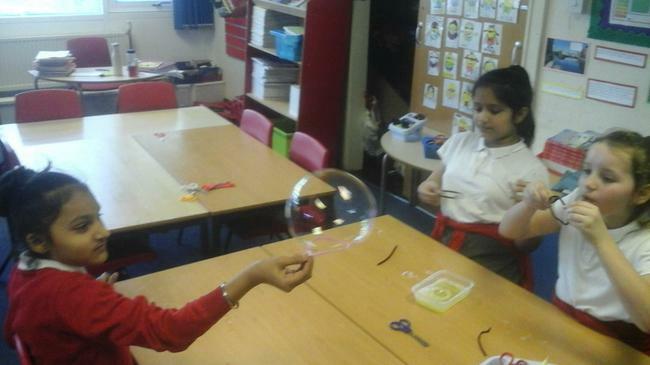 Our topic was sound so we thought about what sound is, how it travel and how sound changes. 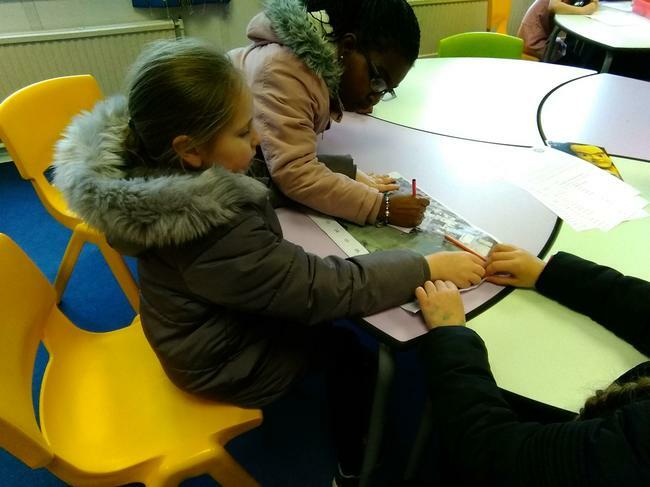 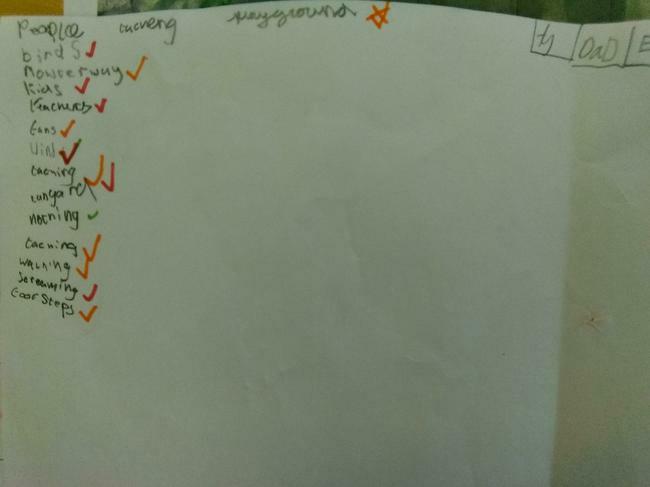 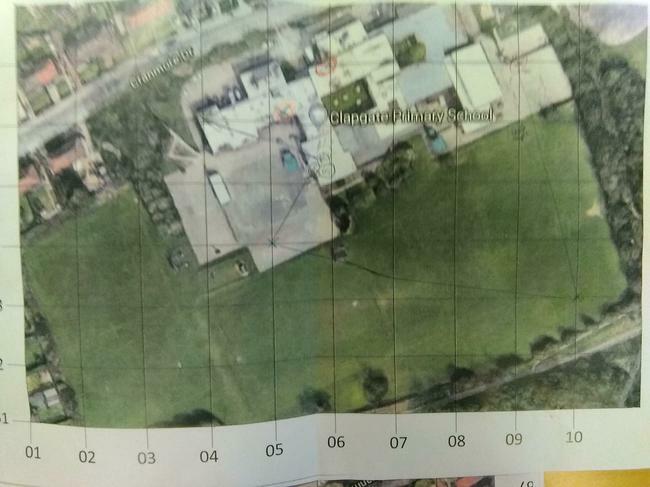 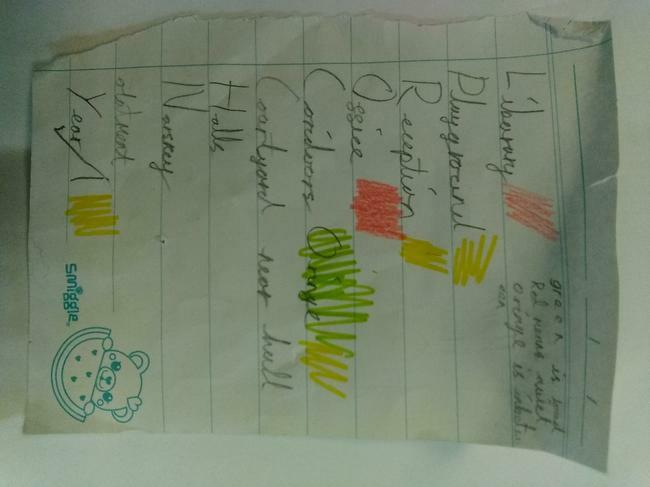 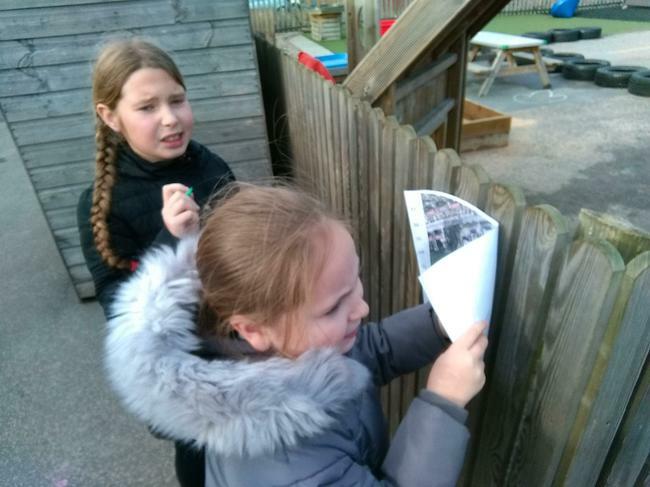 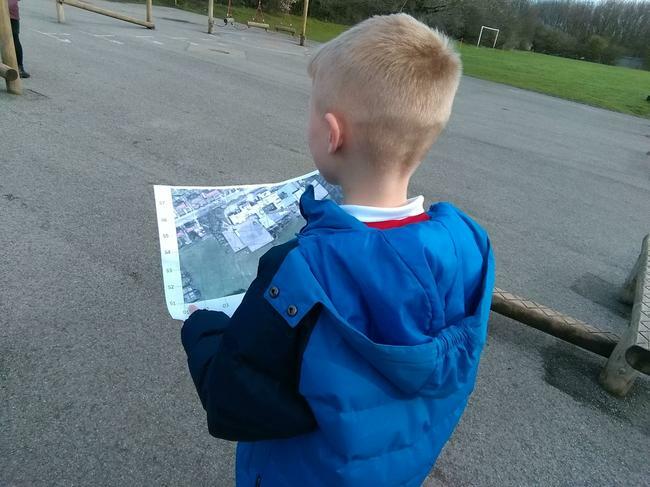 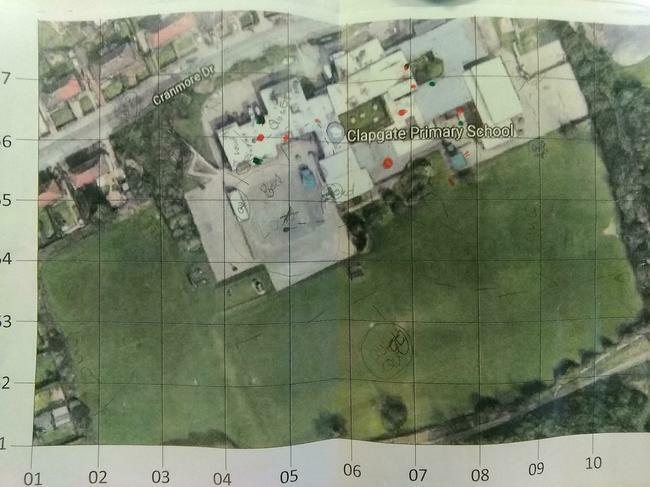 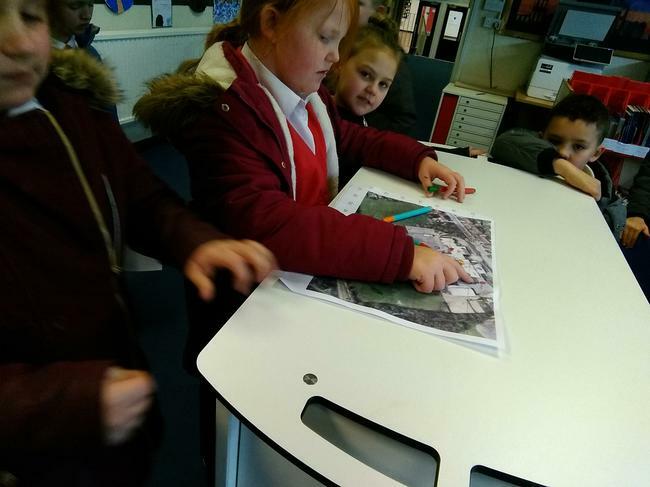 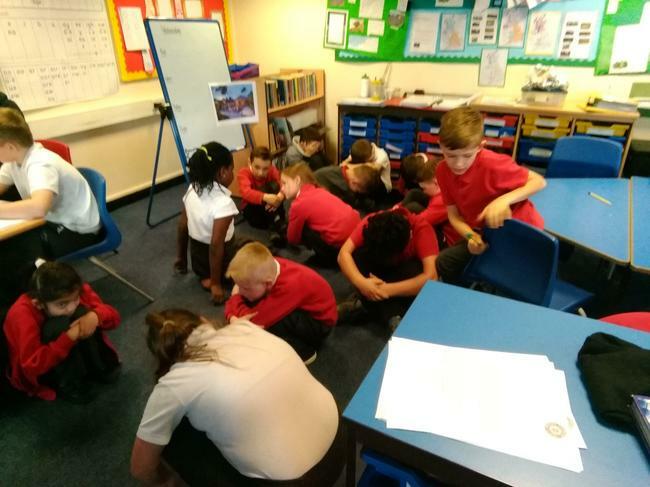 We started with thinking about the different sounds we could hear around the school and linked this with noise pollution and what effect this may have as well as how it can be reduced. 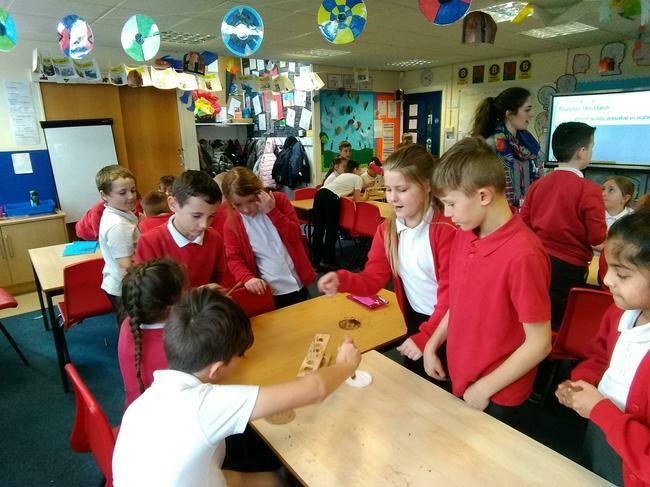 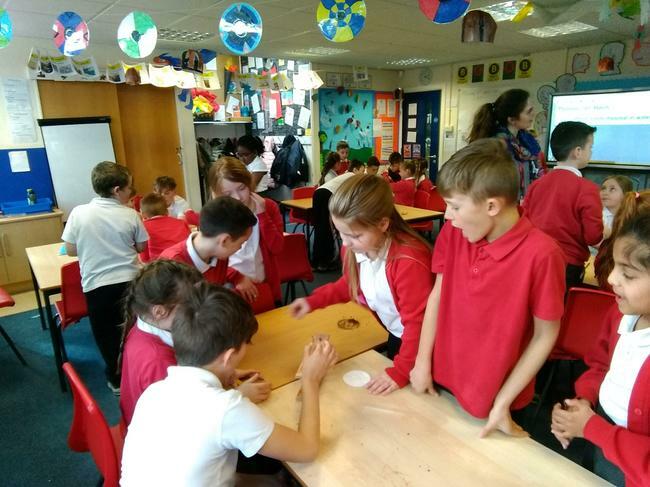 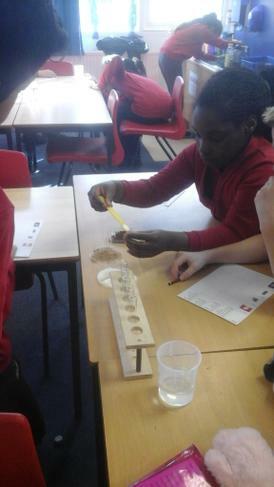 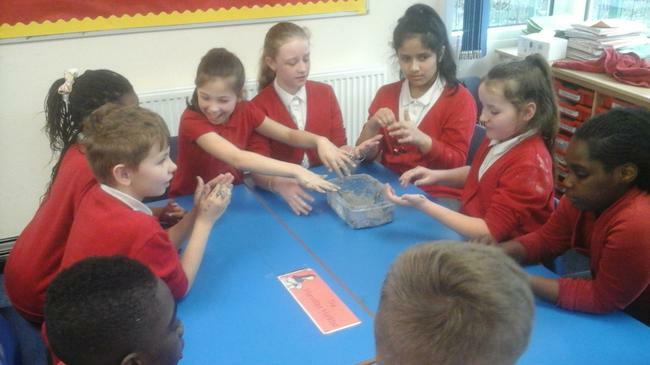 All of the school had a fantastic opportunity to take part in some scientific enquiry. 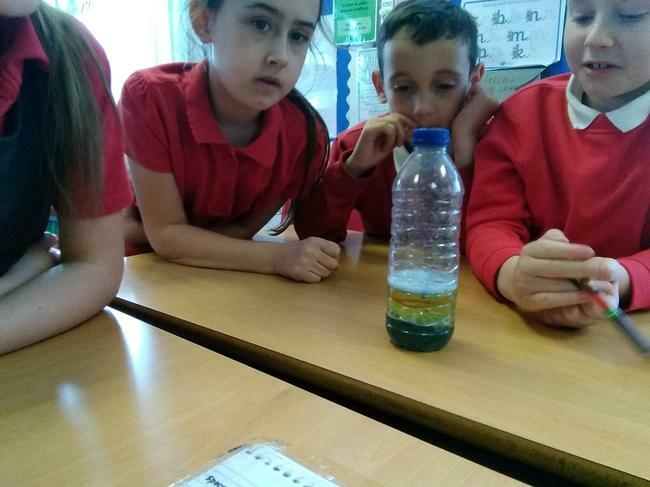 We made lava lamps, tested different slimes, made square bubbles and looked at dissolving solids in liquids. 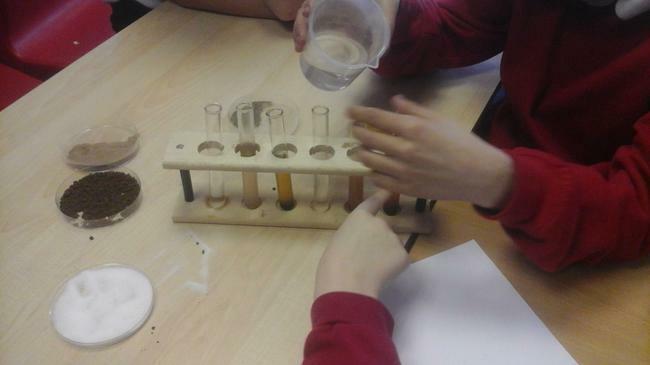 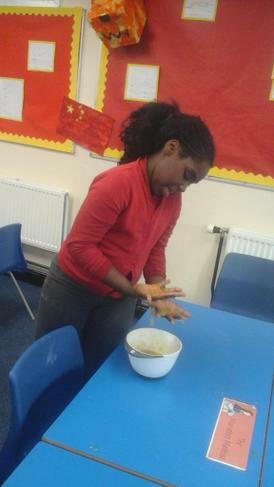 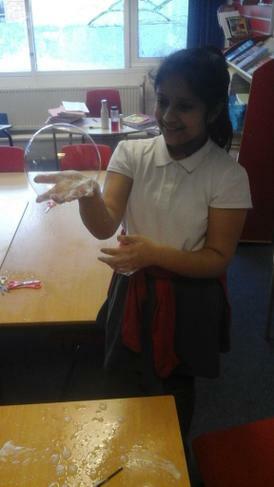 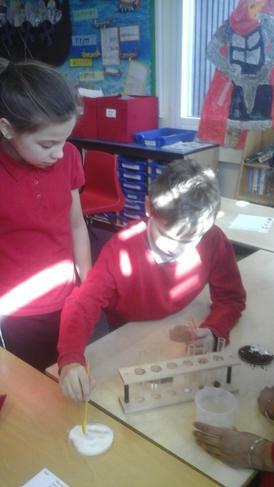 For science week, on Thursday afternoon, the children experienced 4 different science experiments. 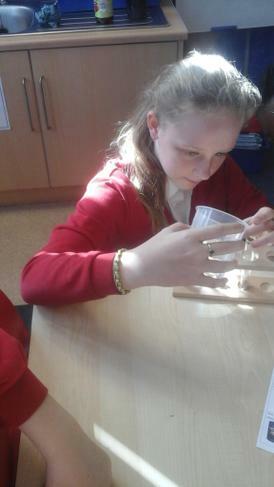 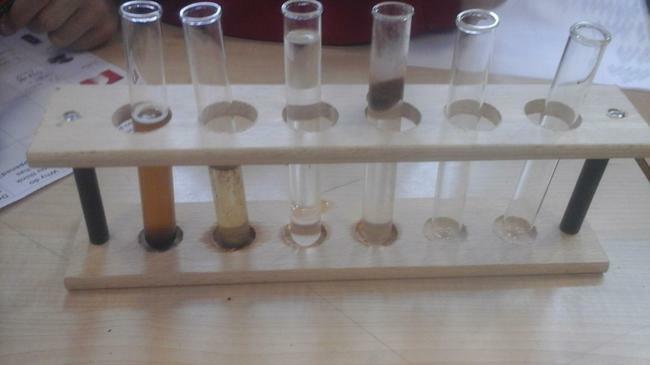 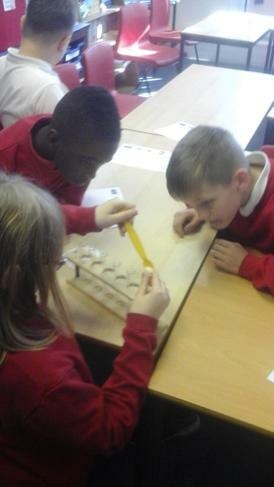 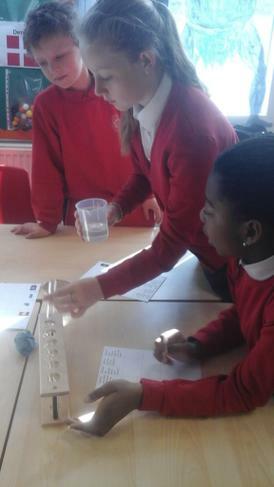 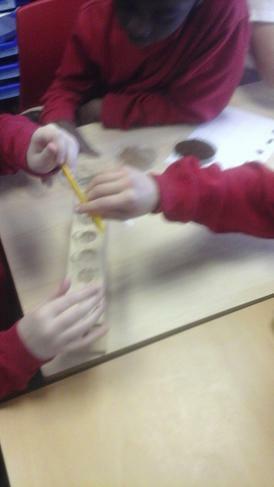 First, they learnt about different solids and whether they dissolved in water. 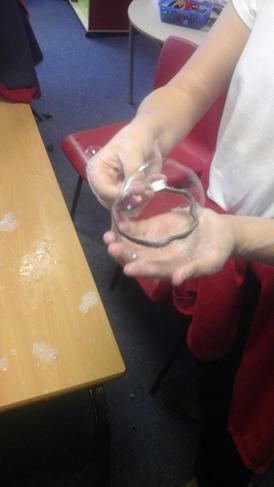 We also looked at whether the temperature of the water made a difference. 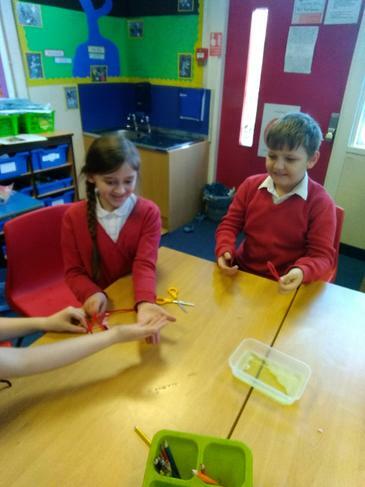 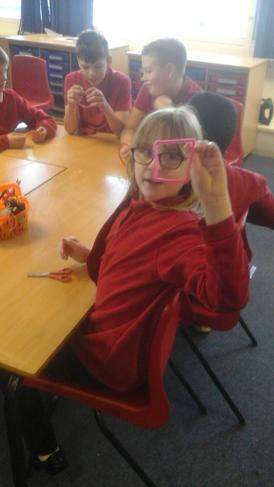 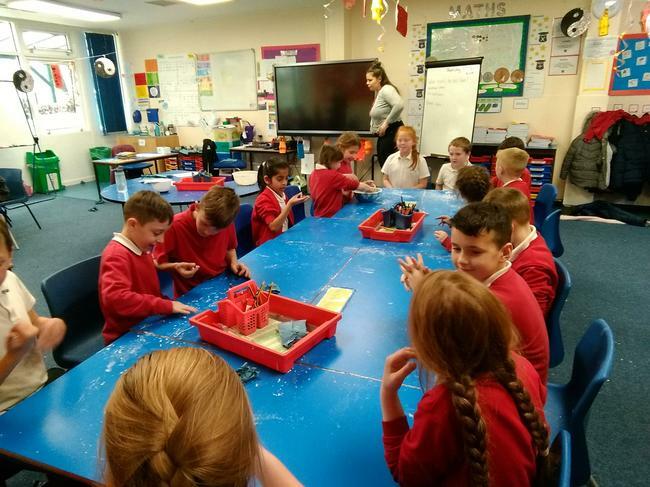 They also enjoyed making bubbles with pipe cleaners, and manipulating the shapes of the bubbles by changing the design with the pipe cleaners. 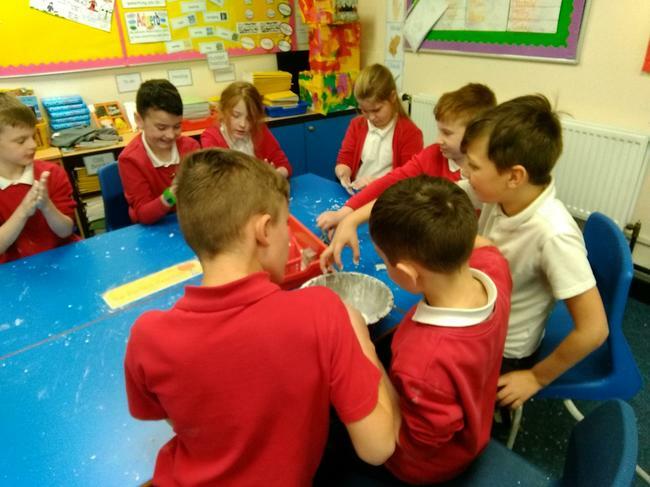 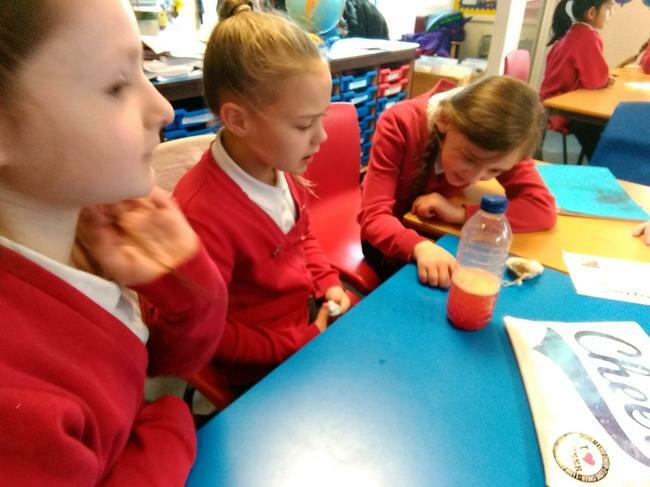 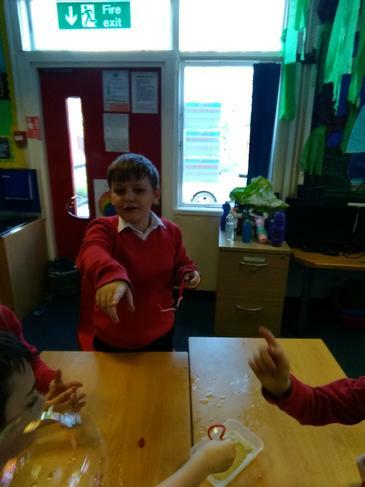 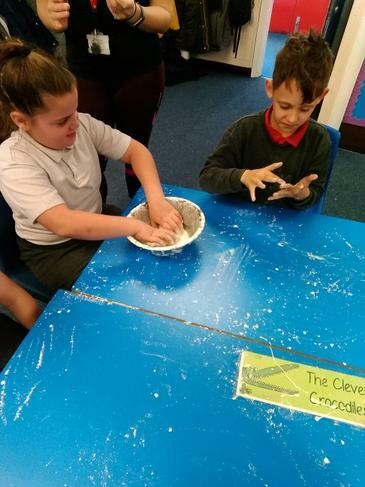 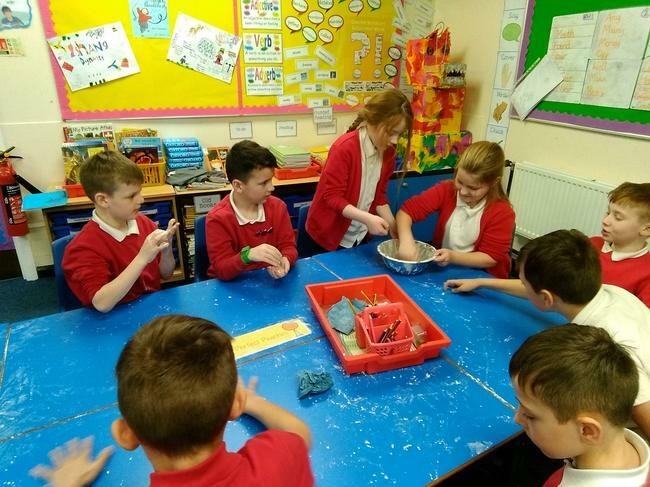 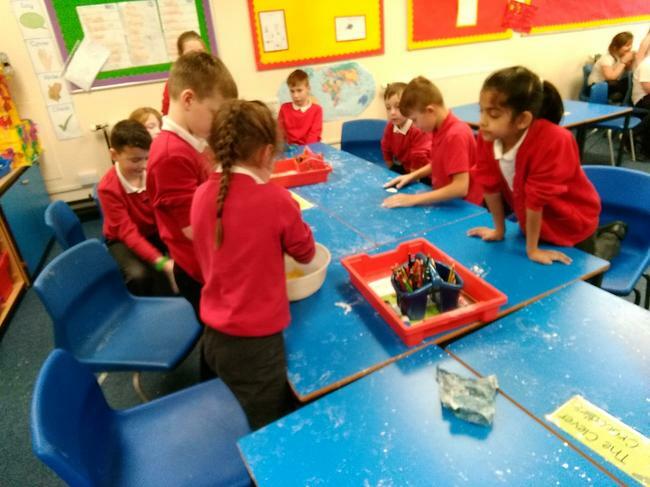 As well as this, they felt different slime mixtures and described the textures and, finally, they created their own lava lamps by mixing oil, food colouring, water and a fizzy vitamin tablet. 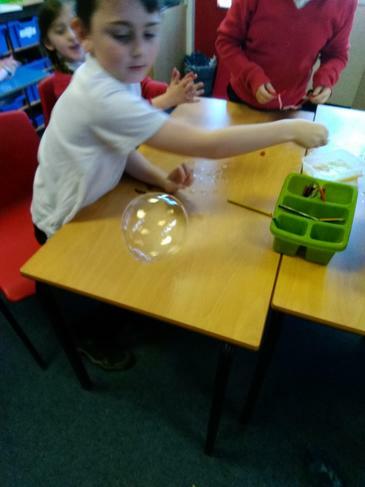 Everyone loved doing science all afternoon!